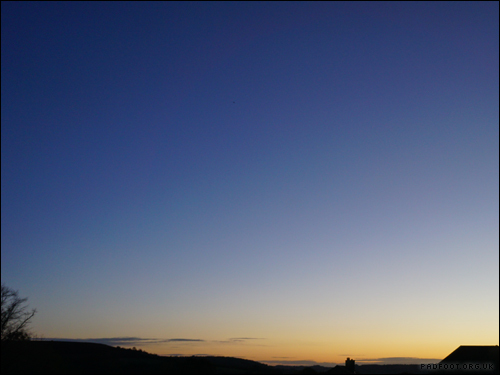 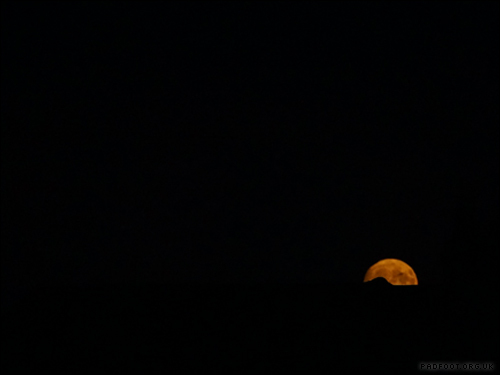 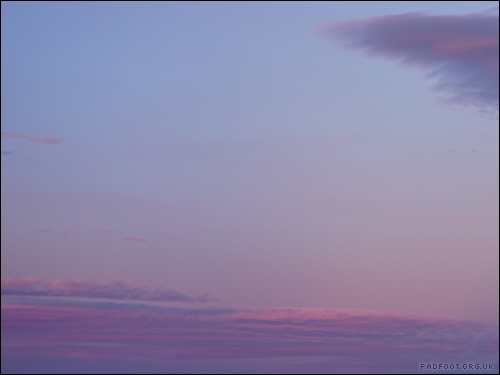 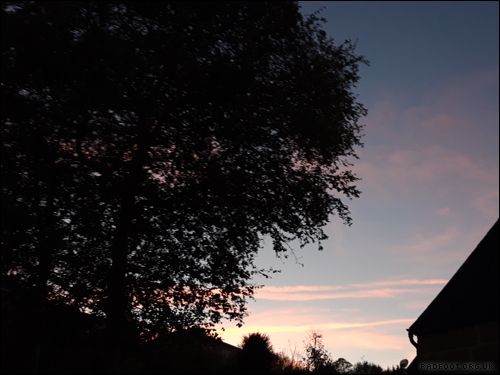 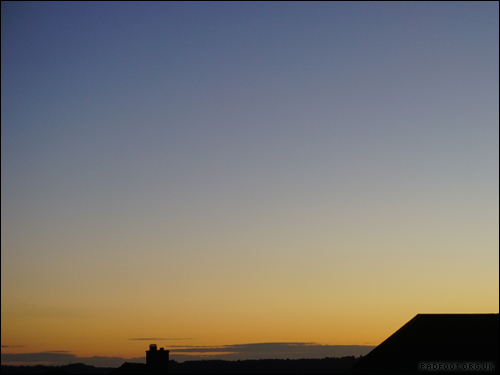 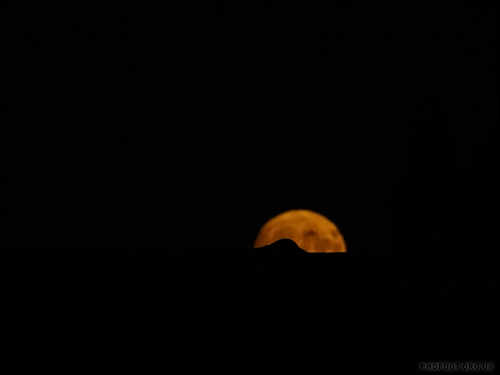 Sometimes the best photos of the moon aren’t those where the moon is fully visible – a silhouetted roof blocking half the rising moon can work wonders for an unusual shot. 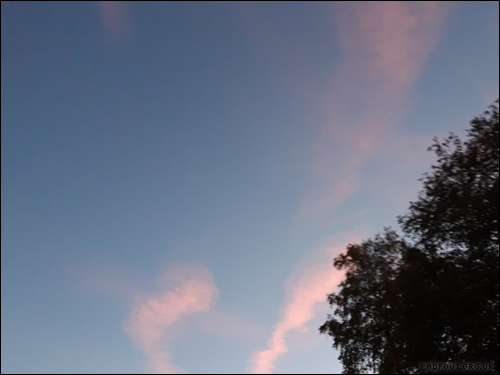 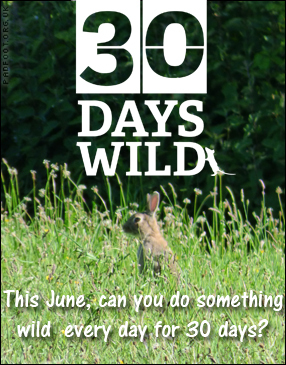 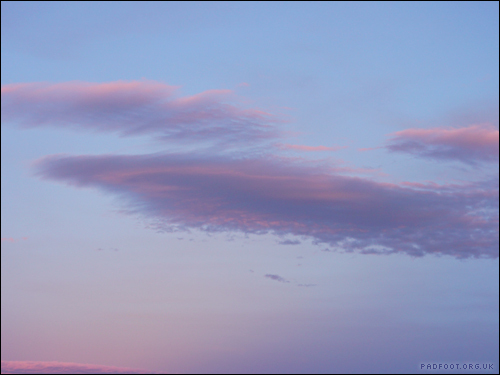 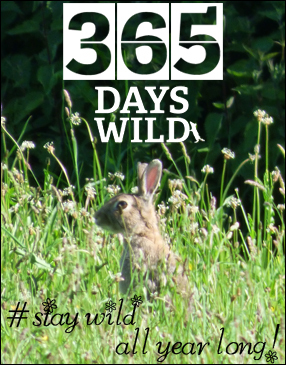 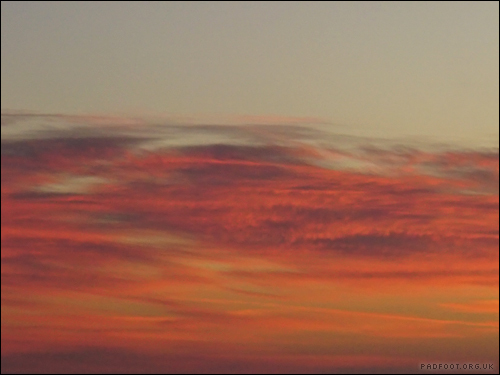 This entry was posted in Dragon Goes Wild and tagged #StayWild, moon on October 23, 2018 by Dragon. 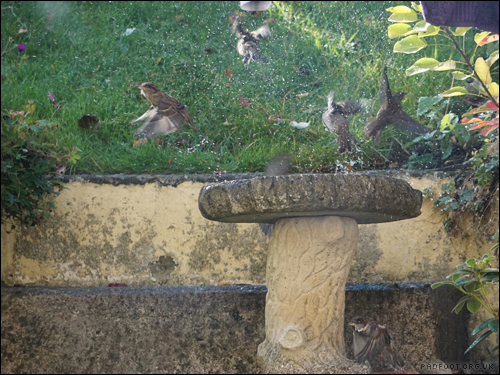 …otherwise known as “how many Sparrows can you fit in a bird bath?” (plus one in the plant saucer on the step underneath the bird bath). 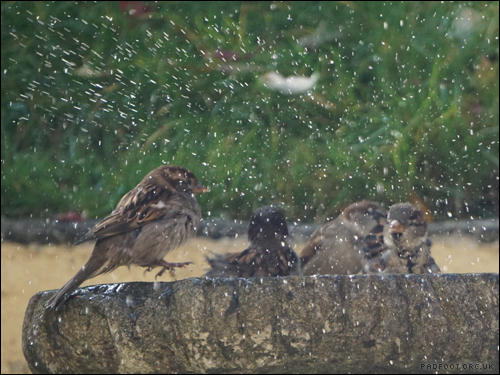 This entry was posted in Dragon Goes Wild and tagged #StayWild, Bird bath, Birds in flight, sparrows on October 23, 2018 by Dragon. 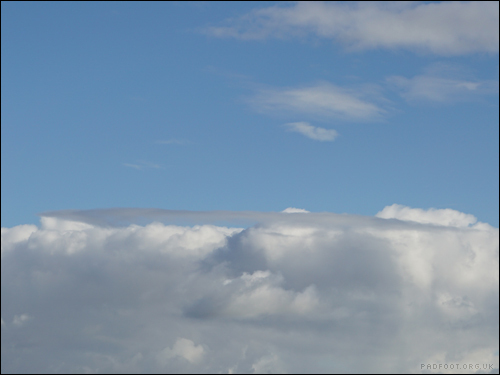 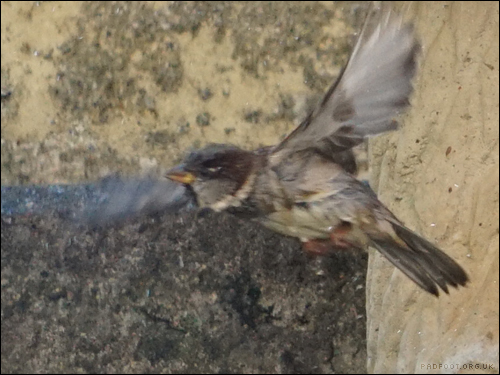 Yes, I have even more Sparrow photos from a couple of days ago! 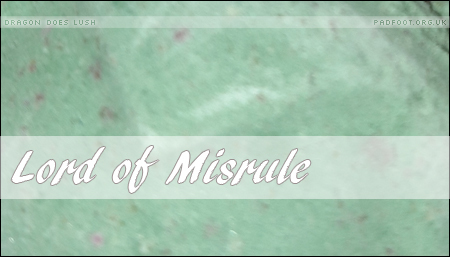 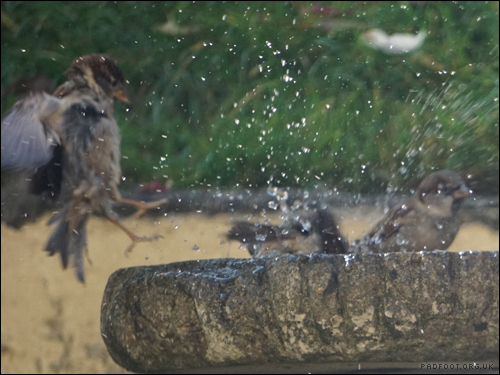 This entry was posted in Dragon Goes Wild and tagged #StayWild, Bird bath, Birds in flight, sparrows on October 22, 2018 by Dragon. 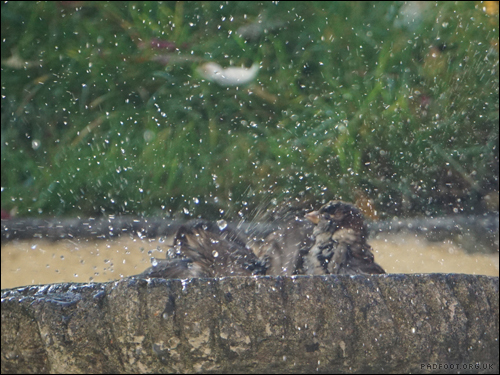 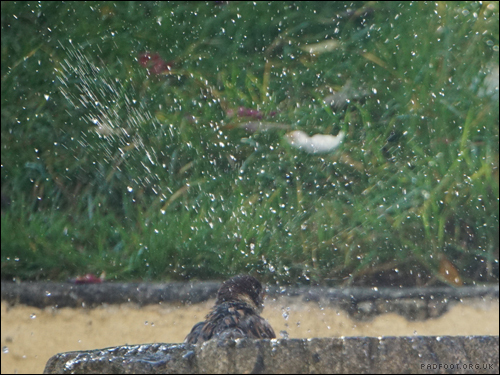 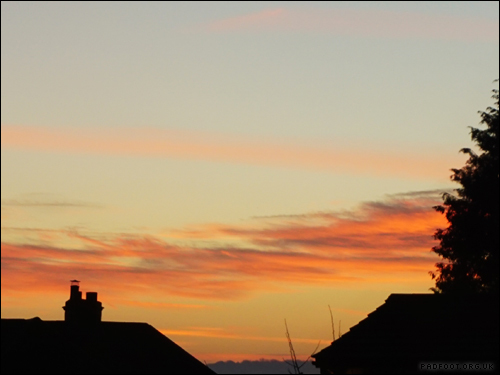 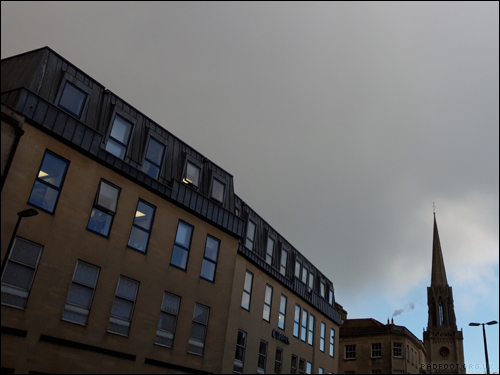 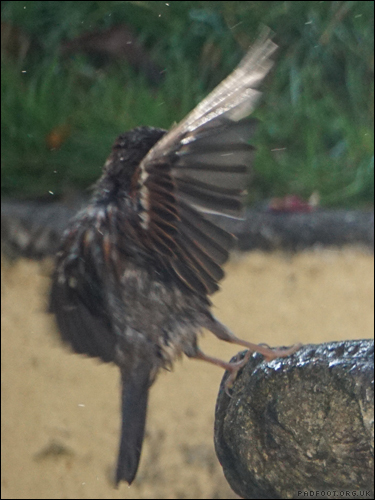 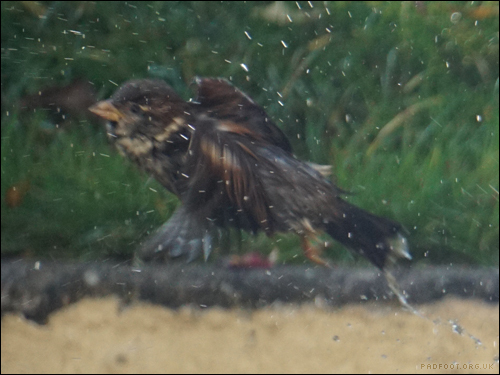 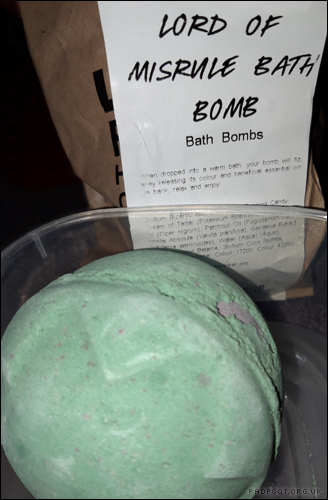 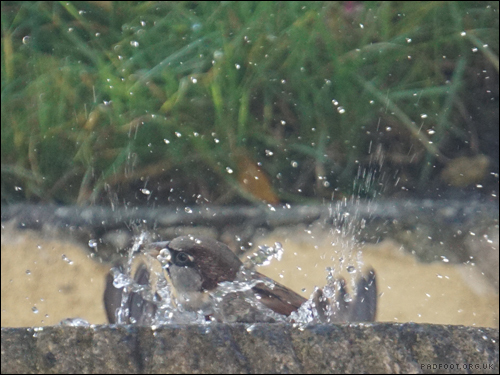 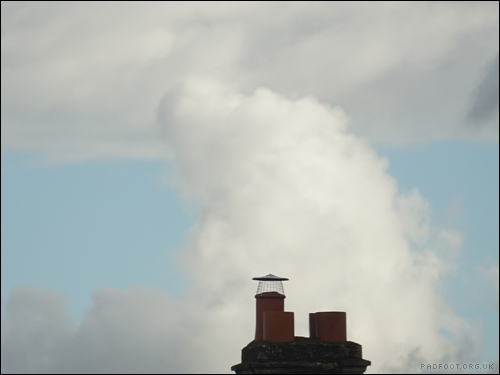 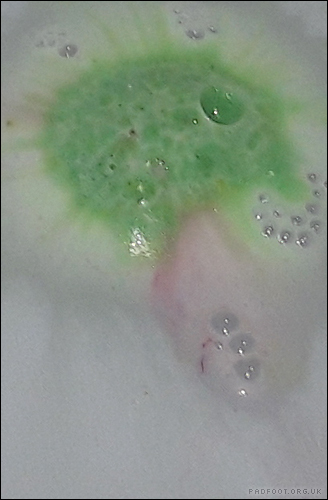 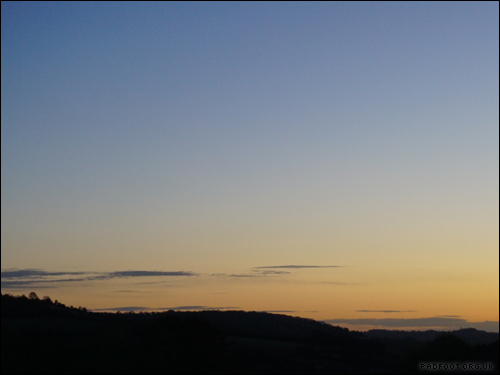 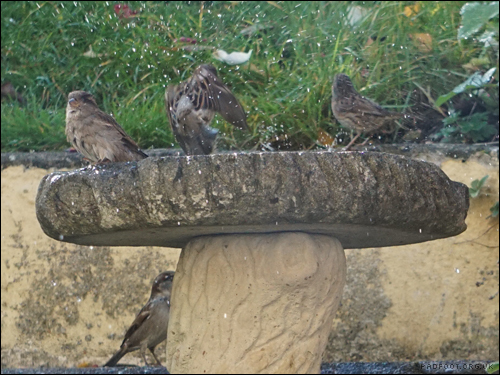 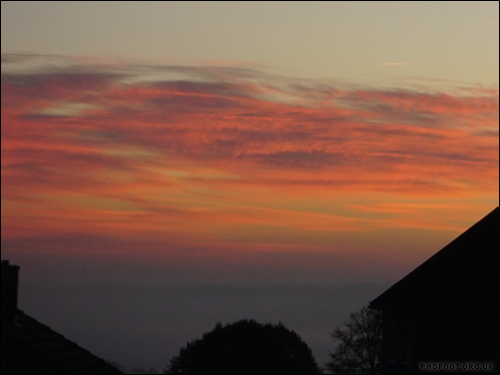 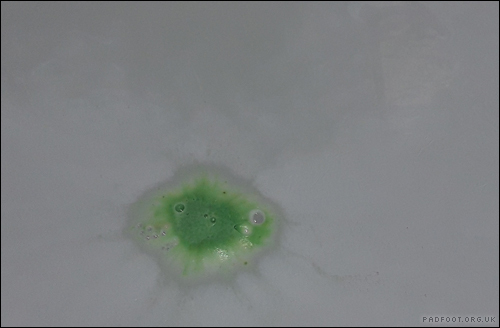 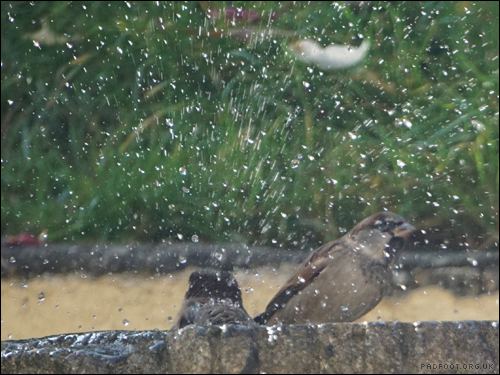 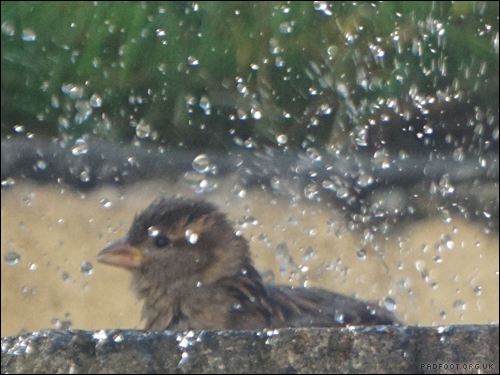 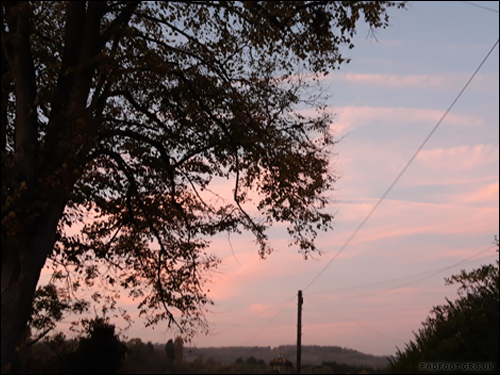 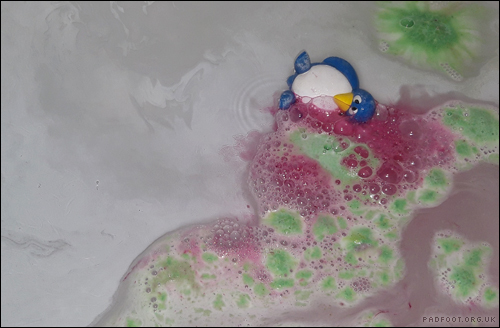 Following on from yesterday, the Sparrows were in the bath for quite a long time…. 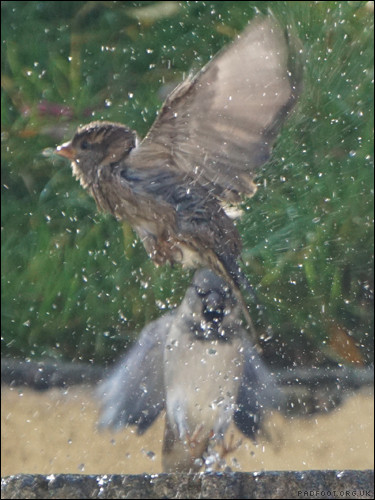 This entry was posted in Dragon Goes Wild and tagged #StayWild, Bird bath, Birds in flight, sparrows on October 21, 2018 by Dragon.